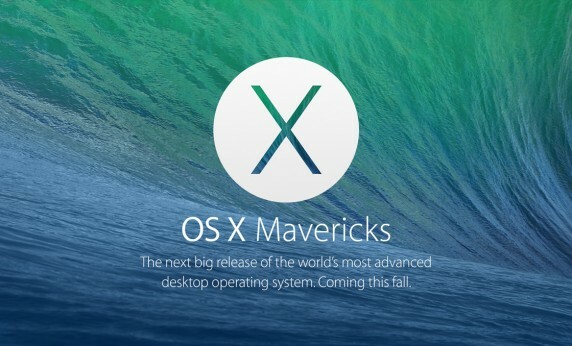 OS X Mavericks is here, and it was a free update. 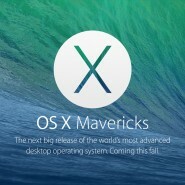 With this comes some fantastic features such as tabbed finder, which pretty much kills TotalFinder’s revenue stream. If you’re thinking of making the jump, check out this walk through video showing how to upgrade your Macbook, iMac or Mac Pro. Don’t forget to backup using either your time machine or cloud storage service before undertaking this. GiraffeDog provide IT support for Apple devices, and can help you if you would prefer. We’re based in Kent but cover Essex, Sussex, London as well Kent.